Do You Meet Our Qualifications? High school seniors can apply in their last semester. 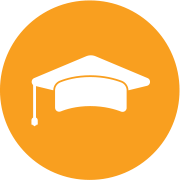 Find a CareerUp information sessions in your county. Gross income is the amount shown on your check before taxes are taken out. How often do you get a paycheck? Compare this amount to the chart below. How do I know what level I'm at? Take the ESOL assessment and keep your receipt. 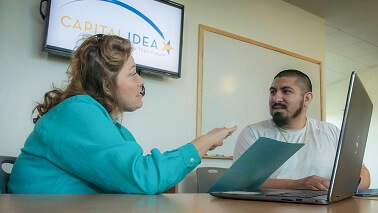 Capital IDEA will reimburse you for the testing fee at Step 4 of the applicaiton process. In addition to these qualifications, we’re also seeking applicants who will be dedicated to complete one of our programs and who will be committed to give back to their community, upon graduating.